My friends usually call me “the desert woman“. I guess one of the reasons is my ability to feel really at my place in the middle of any desert. In addition, I never complain about the heat. Even temperatures above 44 degrees C are quite acceptable to me and easy to cope with. This “hot picture” could be completed by my passion about the Middle East. That’s true. Wherever I have been so far in the Middle East, I have felt really comfortable. No fear, no doubts, no resistance, no confusion. Just like home. My first touch to the desert was 13 years ago. 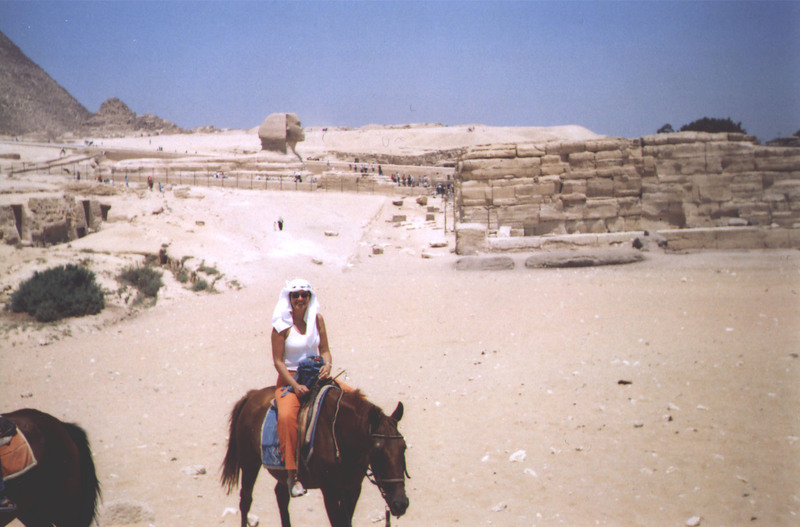 Well… the Egyptian desert is not what we are used to watch in the movies – endless sandy hills, golden dunes, camel caravans… It’s quite stony and hilly, with some random bushes around, successfully converted to a touristic attraction. But to watch the sunset at a rocky hill of that desert, to ride a camel right at a bedouin’s (habitants of the desert) village, to listen to their traditional music, having dinner, prepared in a very ancient way…that’s a lifetime memory. 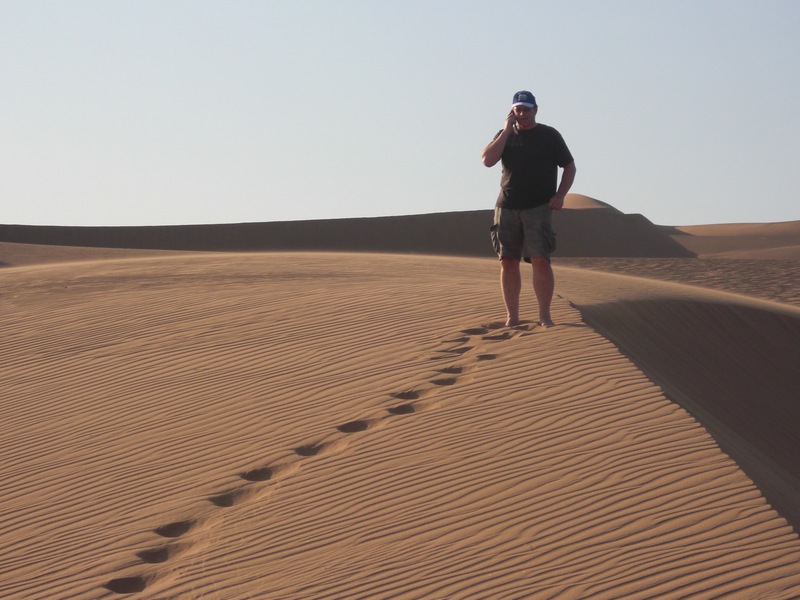 My years spent in Qatar, with some escapes to Dubai, have complimented the desert impression. I learned to truly respect and appreciate it. It was also a point where my Middle Eastern journey has begun from. After so many years it finally turned to a passion. I do not expect everyone to understand or accept my preferences. Same way I can’t understand the skiers, going to the frozen snowy mountains 🙂 Must be something in my blood or in my ancestors’ heritage, which pulls me away to that direction. I have a traveller’s heart, B+ blood type, typical for the nomadic tribes. I don’t have any information about mixed race roots in my grandparents genealogical tree. Regarding my relatives, we are pure Bulgarians. But my olive skin and questionable blood type could be the answer why I love the desert and feel attracted to the Middle Eastern culture. I’ll try to share my impression and viewpoint, following those close connections with mysterious lands and people, who crossed my path.